1. Katherine often thought about Pitch and his daughter. She remembers the look of anguish on Pitch’s face as he looked at his daughter’s picture. She longs to be loved as deeply as Pitch’s daughter had been loved. She wonders if this love can only be felt between parent and child. She believes she has no family and compares herself to Nightlight, who also has no family. Discuss Katherine’s beliefs about families. Does Katherine have a family? What constitutes a family? 2. Katherine describes herself as “betwixt and between.” What does that mean? Is this a normal feeling? What is happening to a person during this particular time of one’s life? 3. Katherine notices many changes among her companions. North had become quieter and more contemplative when no one was looking. Nightlight was sad and melancholy, and even Bunnymund seemed to change his opinion of humans. What was causing these changes? Are they for better or for worse? 4. Nightlight captures a tear from Katherine. What did Nightlight see in the tear to cause him great concern, and at the same time, confusion? What does Nightlight do with the tear? 5. Nightlight thought in simple terms: things were either good or bad. The Guardians were good, Pitch was bad. What changed Nightlight’s thinking? He thought Pitch lived in Katherine’s dream. Was it possible for Pitch to somehow control Katherine through her dreams? Is it possible for anyone to control another through dreams? 6. What was the significance of the story of the flying elephant of Punjam Hy Lu? Who protected the flying elephant? Who prevented the maharaja from killing one of the sisters of flight? What did the story have to do with Toothiana? 7. What was happening to Nightlight? He never felt fear before, but now he feared Katherine was growing up and he was losing her. His relationship to Katherine was changing. He kept secrets from her. Why, after centuries, did he have grown-up feelings? 8. Is Pitch a bully? What are the characteristics of a bully? What techniques did he use to convince Katherine she had been abandoned by the Guardians and her friends? 9. The Guardians and their friends were determined to kill Pitch to save Katherine and end a reign of nightmares. Katherine saw fear in Pitch’s eyes when he realized his doom was only an instant away. She believed Pitch did not deserve to die. “Even the worst villain needs pity. He was a father and a hero once. 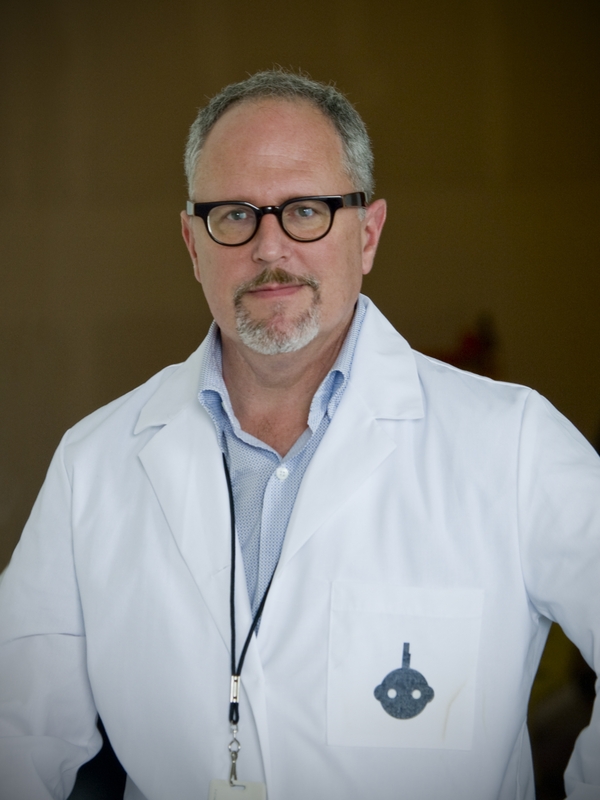 He did not chart his past or present.” Do you think Pitch should die? Why or why not? Is killing ever justified? 10. Why did Pitch want the flying elephant to remove all of his humanity? The Monkey King wanted the flying elephant to give back his humanity. How would that change the Monkey King? 11. What is the significance of Pitch’s arm and hand, which holds the locket with his daughter’s picture, turning into human form? 12. Who or what was Mother Nature? What was her contribution in this particular story? 13. Compare and contrast Toothiana’s and Katherine’s stories of losing their last baby tooth. 14. What was the one weapon every animal feared? 15. How does Toothiana’s saving the Monkey King’s life compare to Katherine’s protection of Pitch from the Guardians? 16. Why don’t children wake up when the Tooth Fairy retrieves their teeth? 17. What is so important about Toothiana’s ruby red box? 18. Toothiana discovered that bringing expensive presents to children for their baby teeth caused quite a stir with the parents. Discuss the type of present(s) the tooth fairy brings to children. Have the presents changed over the years of the child’s life? 19. After Pitch and Katherine were whisked away by Mother Nature, the Guardians realized they had lost control of themselves. Toothiana says, “We didn’t fail, but we did lose our way. We wanted to kill.” What feeling did they all share at this time? What was it that Katherine remembered? 20. 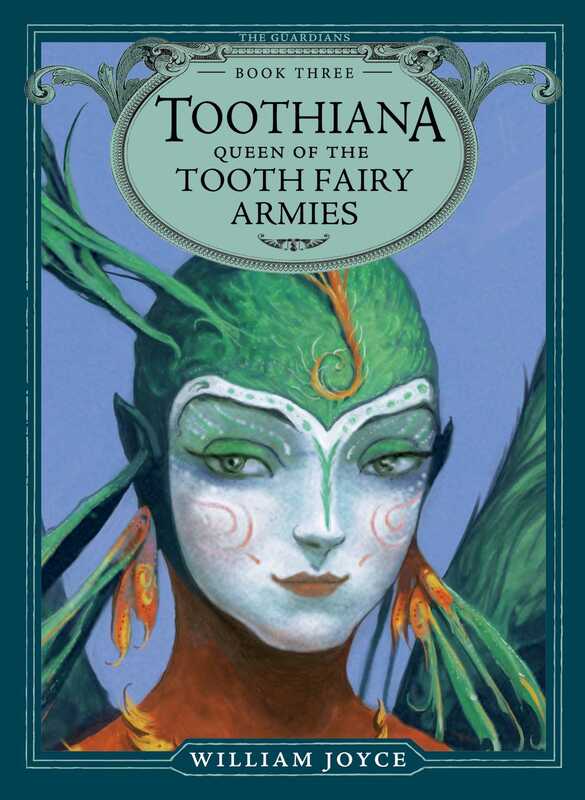 The title of the book is Toothiana, Queen of the Tooth Fairy Armies. How does Toothiana summon her army? What is their strength? How many are in her army? 1. In the beginning of this story, it appeared as if the inhabitants of earth were starting a new Golden Age. North had a plan and he showed it to the others in the form of an origami creation. Have the students research origami and learn the basic folds. Have the students make a village out of origami, with each student contributing a piece to make a whole village. 2. Research, using the library or reliable online websites, the memories of elephants. Is it true elephants never forget? 3. Read aloud the passage of Katherine’s thoughts as she was falling from the ledge of the bell tower. Have someone time how long it takes for the passage to be read, using a stopwatch. Was it 3 1/2 seconds? Have others read the same section. Can anyone read it in 3 1/2 seconds? Chart the results. What do the results mean? 4. As the children of Santoff Clausen requested a wish from Toothiana, have each student write a wish to Toothiana using correct spelling and punctuation. Allow the students to read their wishes to the class. 5. Have the students make a ruby red box to store their baby teeth. Use red paper and follow directions from an origami book or website of your choosing to make the red box. 6. As the children of Santoff Clausen performed scenes from their adventurous lives, have the students recreate a scene from the book, Toothiana, Queen of the Tooth Fairy Armies.